We couldn’t survive without donations and sales to the Farm and appreciate all you can do to help us keep the Farm free to visit and continue our projects with schools, youth, elders and the local community. Feed is £1 a pot. Use the feed in the yellow pots to feed the chickens, ducks and geese. Use the feed in the green pots to feed the goats, donkeys and sheep. Don’t forget to wash your hands afterwards. 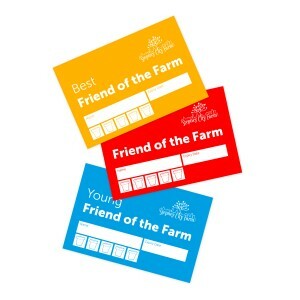 As if supporting the awesome work the Farm does isn’t enough, by becoming a Friend of the Farm you get a host of other exclusive benefits in return for your generous support. Would you like to sponsor a Field, Animal Shelter or Garden? – Great as a gift too! 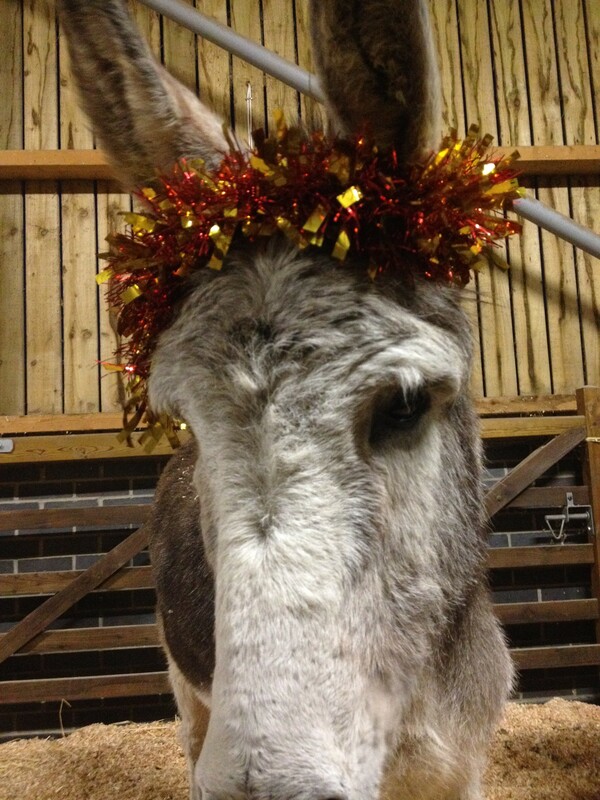 If you shop on Amazon, go to smile.amazon.co.uk/ instead, select Stepney City Farm as your chosen charity and Amazon donates to us. Same login and experience as usual for you, with an added bonus for the Farm! 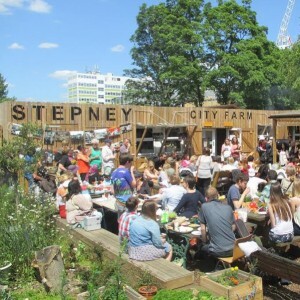 Volunteers make a significant contribution to the running of Stepney City Farm, and we are committed to creating meaningful and productive roles for volunteers, and to supporting them in the development of their skills, knowledge and experience. Take a look at our Volunteering page for more information. If you are looking for a fun, rewarding and special team building day out of the office for your team or company, look no further! We have some great activities available for corporate volunteers.